The healthy eating trend is one of the driving forces for the housewares industry, said from home industry analyst for The NPD Group. Sales of housewares products are growing in large part to this increased desire to prepare healthy meals at home. 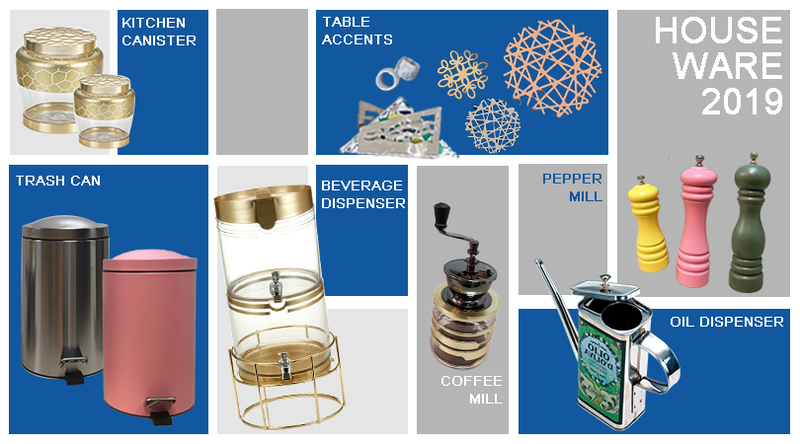 In this HK Houseware Fair, we propose easy and casual houseware idea of 20+ daily-use product, including pepper mill, manual coffee mill, beverage dispenser, table decor accents, and kitchen canister. Release your daily meal flavor. 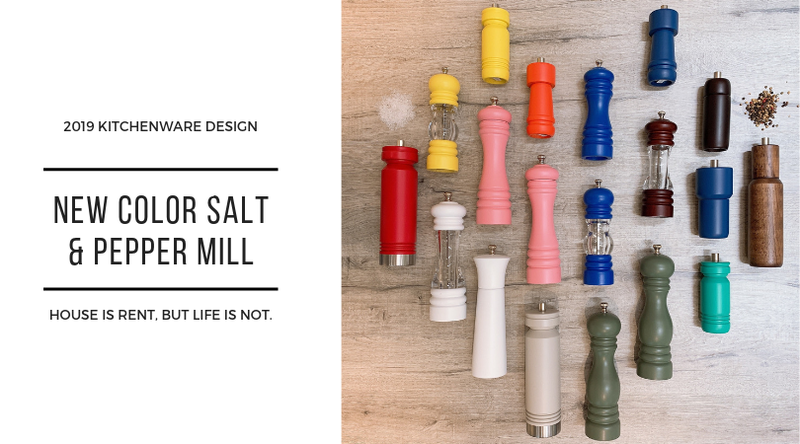 Since practical use and fashionable appearance, salt and pepper mill is one of our popular houseware options. 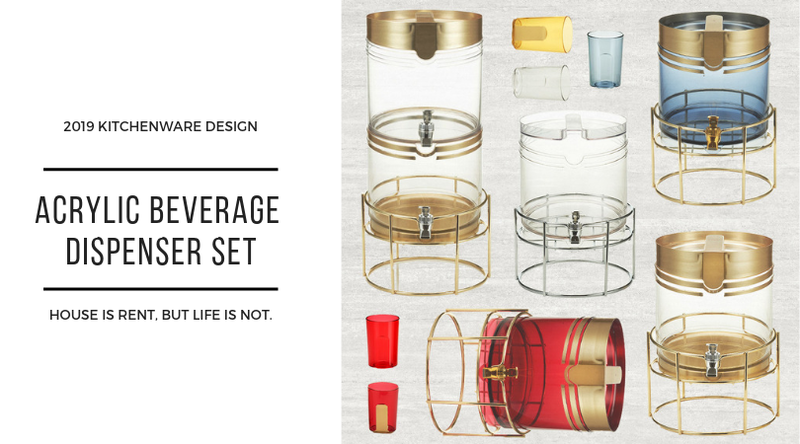 In the Houseware fair, we launch a series of new color to greet the spring and summer coming. S&P mill can be printed with your logo and customized color. 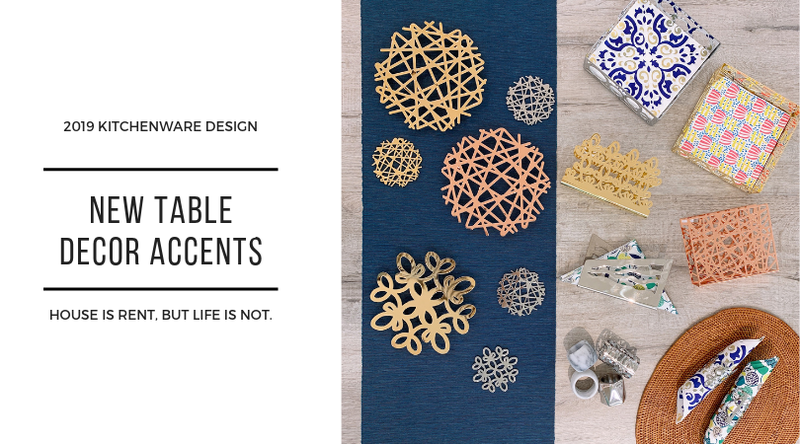 Decor your table with these colorful mills. 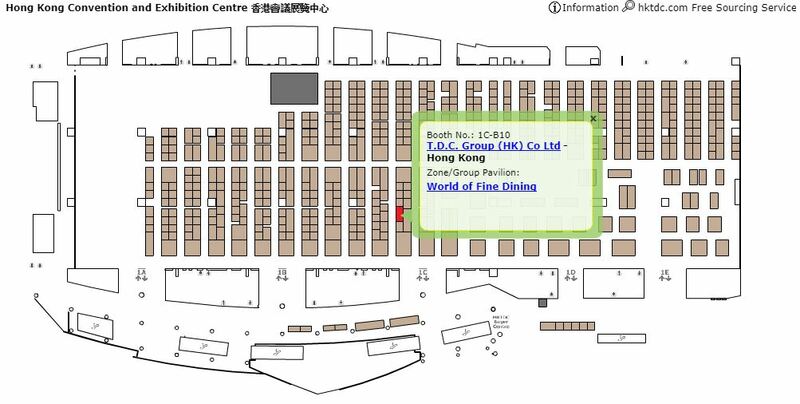 Visit us at Hong Kong Houseware Fair 2019! Sign Up HK Houseware Fair 2019 Now.